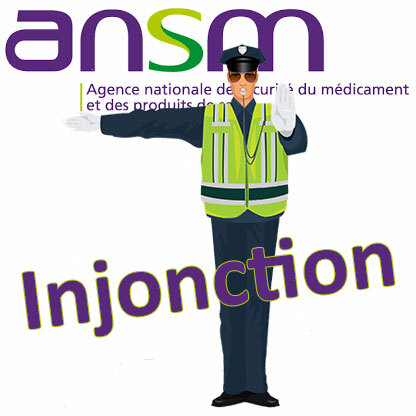 It is in the name of"nonconformities and significant breaches" that the ANSM has just sent Probionat Provence a compliance injunction concerning its establishment in La Fare les Oliviers. In question: several discrepancies relating to compliance with the requirements of ISO standard 22716 on Good Manufacturing Practices. This injunction, dated 14 September 2018, follows an ANSM inspection carried out at the company's premises from 21 to 23 February 2018. - The lack of control over the re-evaluation of raw materials in accordance with Chapter 6 of the harmonised standard NF EN ISO 22716 of January 2008 relating to good manufacturing practices. - The lack of definition and lack of maintenance of production areas, including that intended for the reception and storage of raw materials, as well as the lack of definition and protection of the area outside, in accordance with Chapters 4 and 11 of the harmonised standard NF EN ISO 22716 of January 2008 on good manufacturing practices. - The absence of contracts for all principals in accordance with Chapter 12 of the harmonised standard NF EN ISO 22716 of January 2008 on good manufacturing practices for cosmetic products. - finalise the signature of the contracts with the principals, within 6 months. - See Injunction n°18COS003-INJ concerning the establishment of the company Probionat Provence located in La Fare les Oliviers (Bouches-du-Rhône), on the ANSM website.